Why Brumby’s is more my style. More great breads, more tasty treats, more offers and deals, more rewards, more service with a smile. Who could ask for more, more, more? You’ll Get More At Brumby’s. 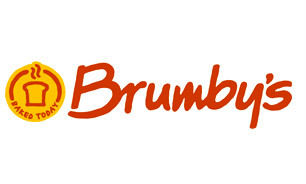 Go to www.brumbys.com.au for bread history, recipes, and our variety of our products.